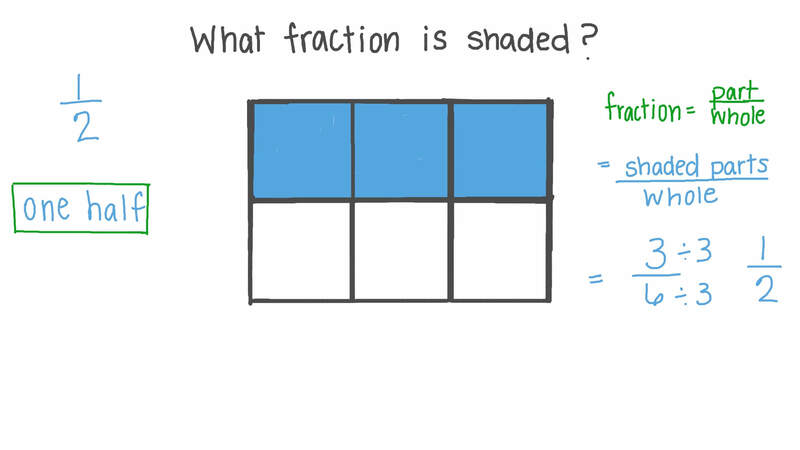 In this lesson, we will learn how to identify, read, and write tenths and hundredths as fractions using tools such as models. 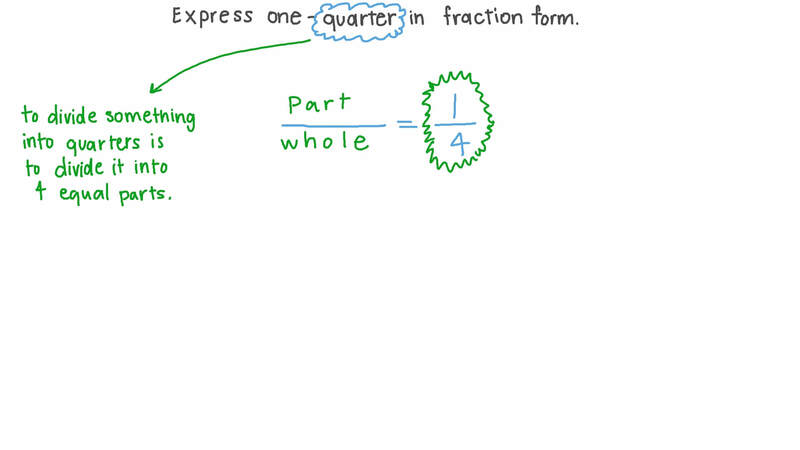 Express one-quarter in fraction form. 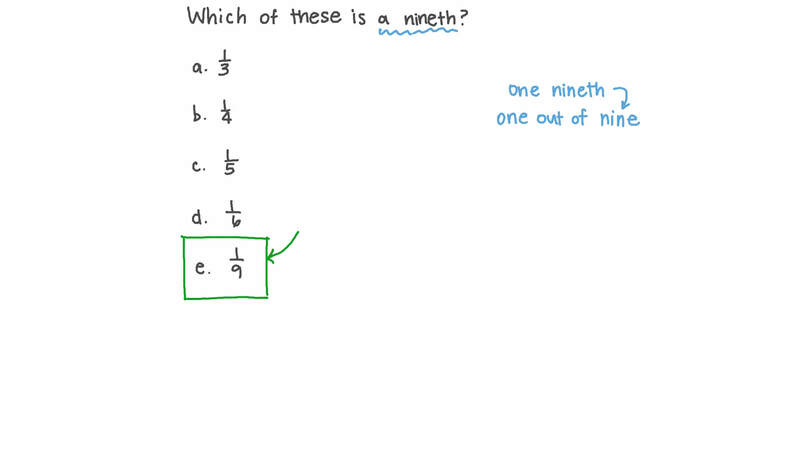 Which of these is a ninth? Write 1 3 in words. What is 1 5 in words? Express one-third in fraction form. Write 1 4 in words. Express 7 1 1 in words.